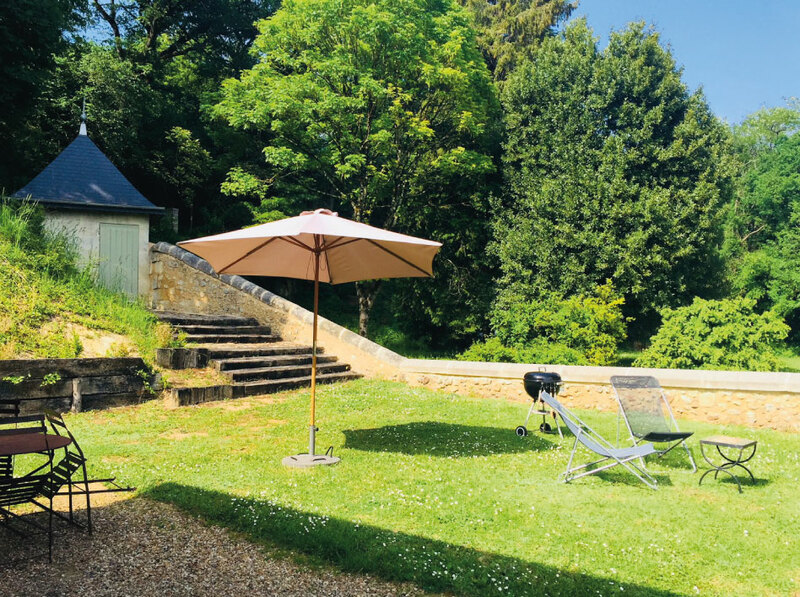 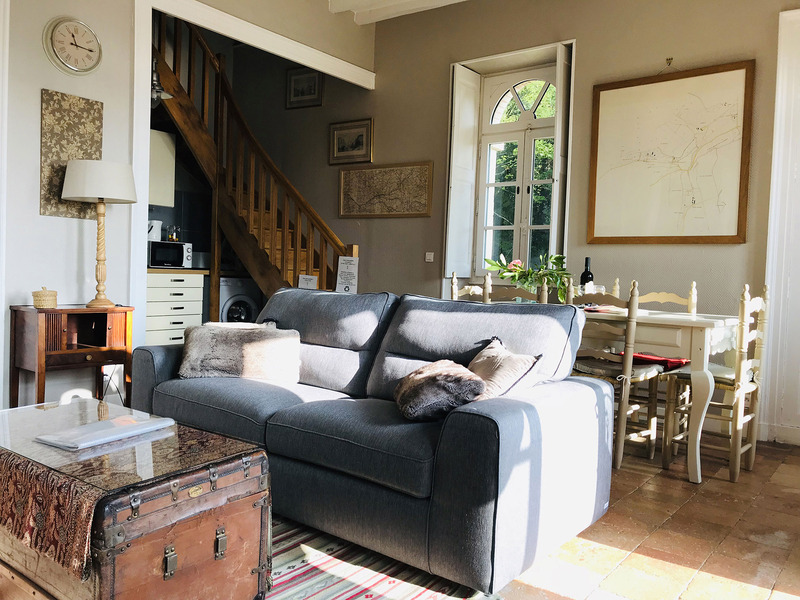 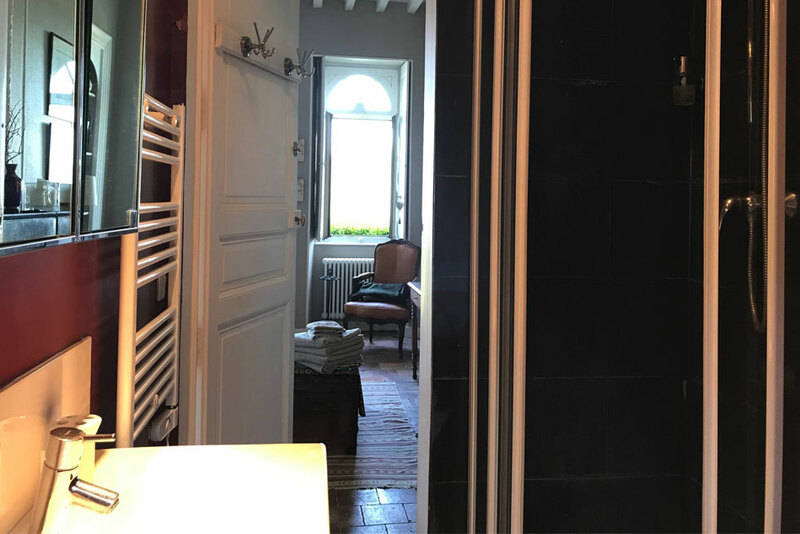 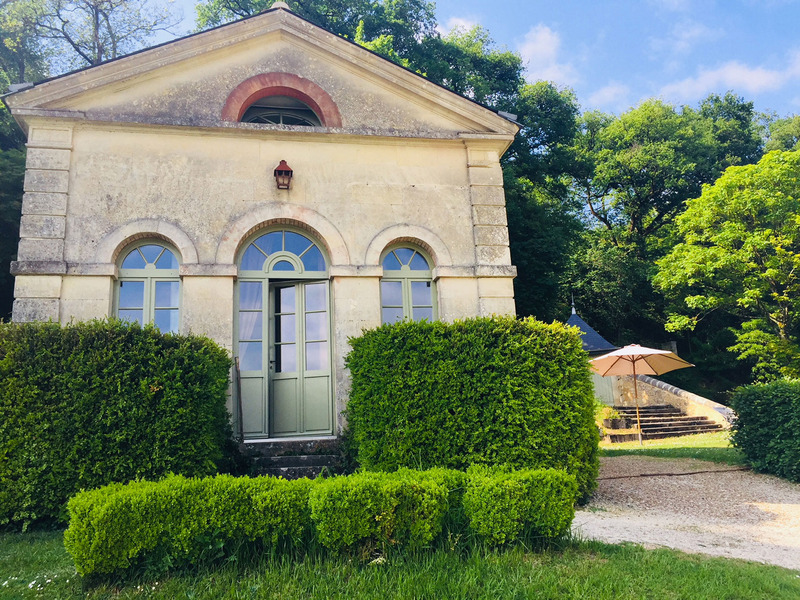 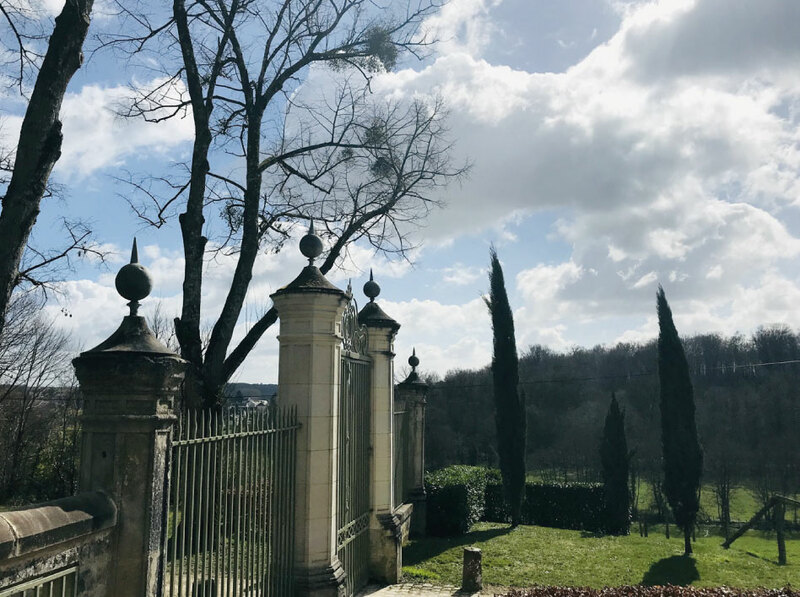 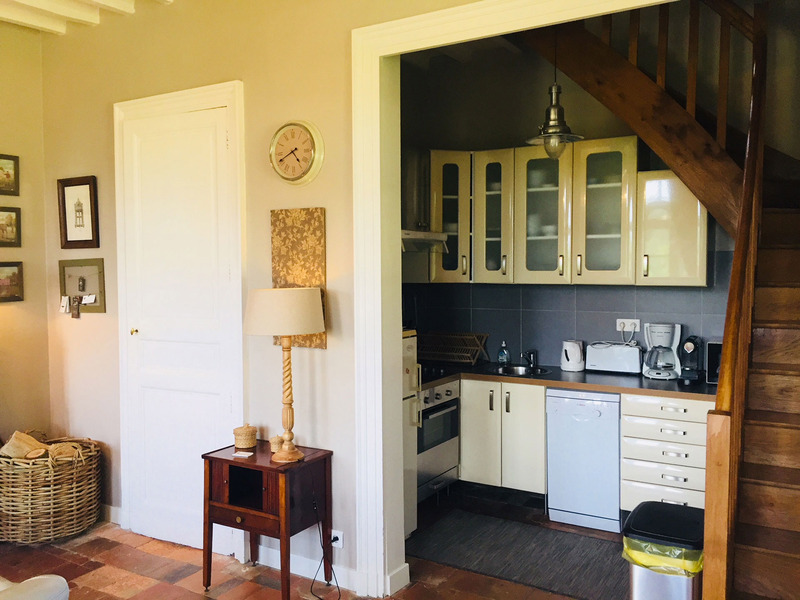 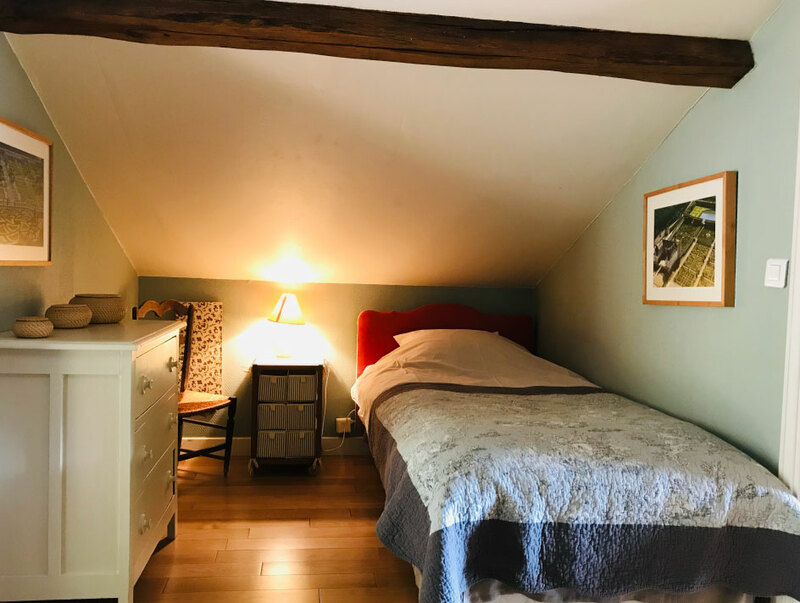 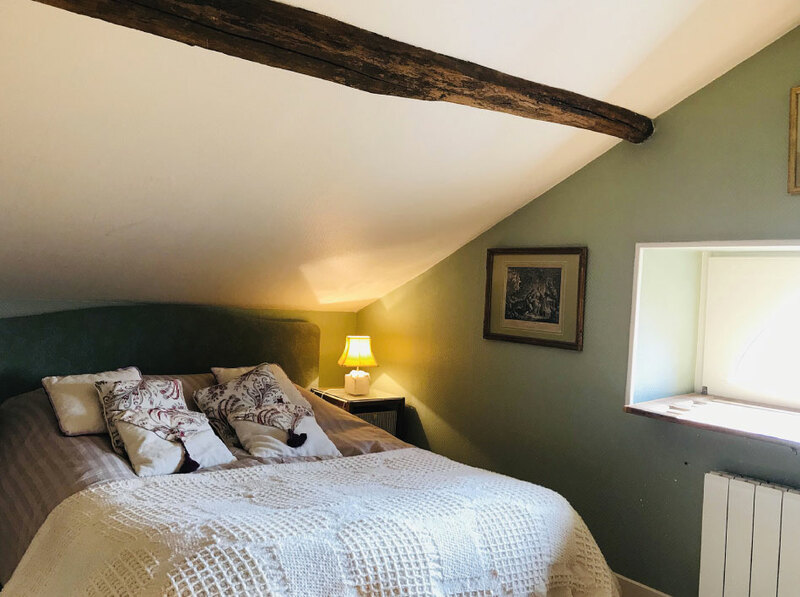 Located in the heart of the park, this detached house is the perfect sanctuary to relax, visit the Loire châteaux and enjoy the surrounding nature. 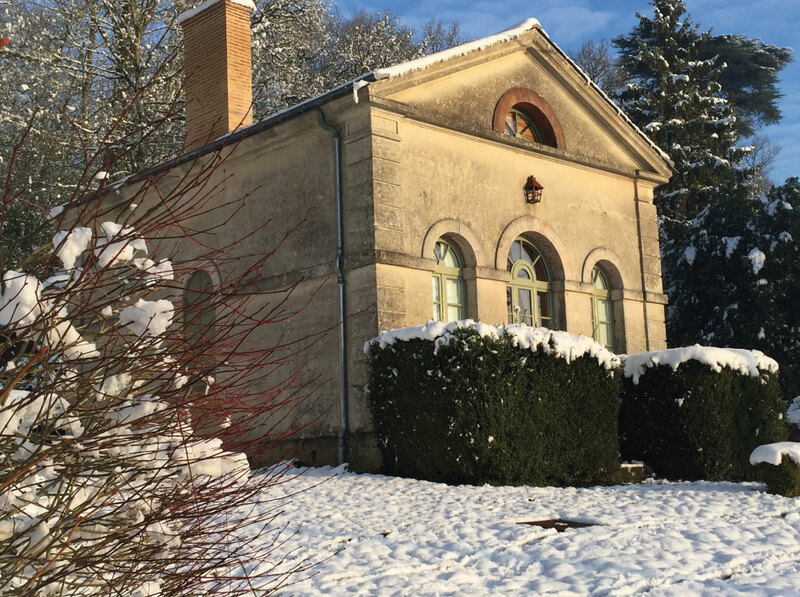 The villa is equally pleasant in summer and winter. 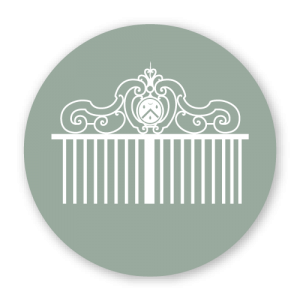 Our philosophy: furnishing a house as if it was meant for our friends, our extended family, or simply for us. 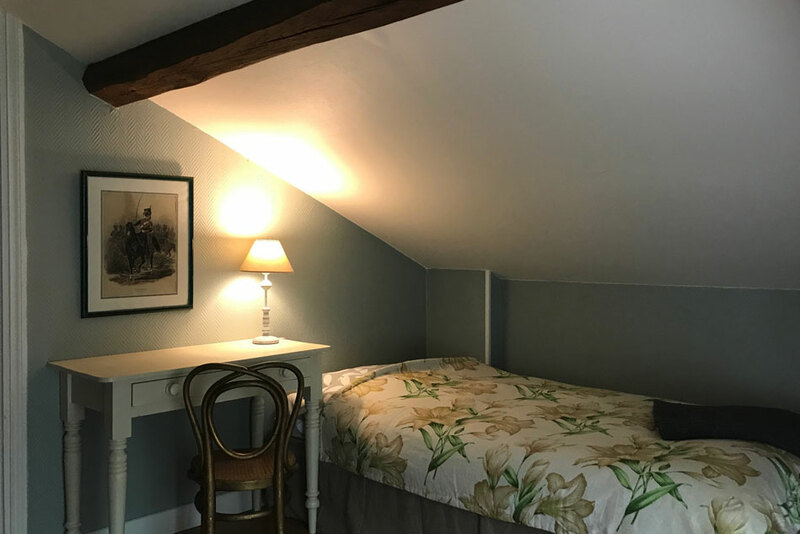 The house is available year-round for stays of two or more nights.